Pirelli’s Cinturato P7 Blue tyre now has the greatest number of AA rated sizes in the world. 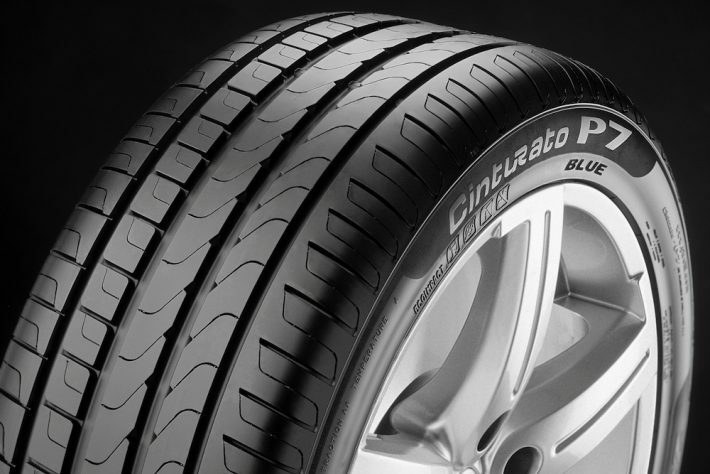 Originally released in 2012, Cinturato P7 Blue was the first tyre in the world to claim a maximum score on the European tyre label for energy efficiency and safety. However, this was only applicable to certain sizes. 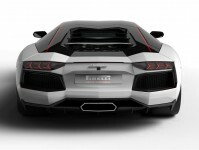 Now though, the latest Cinturato P7 Blue achieves this across all of the new sizes added to the range. 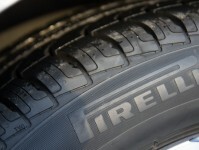 It means it now boasts a maximum European tyre label score on nearly all the sizes in the entire range. The new generation Cinturato P7 Blue is more environmentally conscious. It reduces rolling resistance with a subsequent benefit in fuel saving as well as a reduction in CO2 emissions. 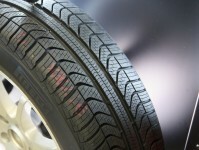 Pirelli used some patented new-generation internal materials to achieve the rolling resistance. It does not compromise the dry and wet grip levels, so can still guarantee high levels of driving safety. A lot of the improvements have come from the Low Rolling Technology Package, developed at Pirelli’s cutting-edge technology centre in Settimo Torinese, in Piedmont, Northern Italy. 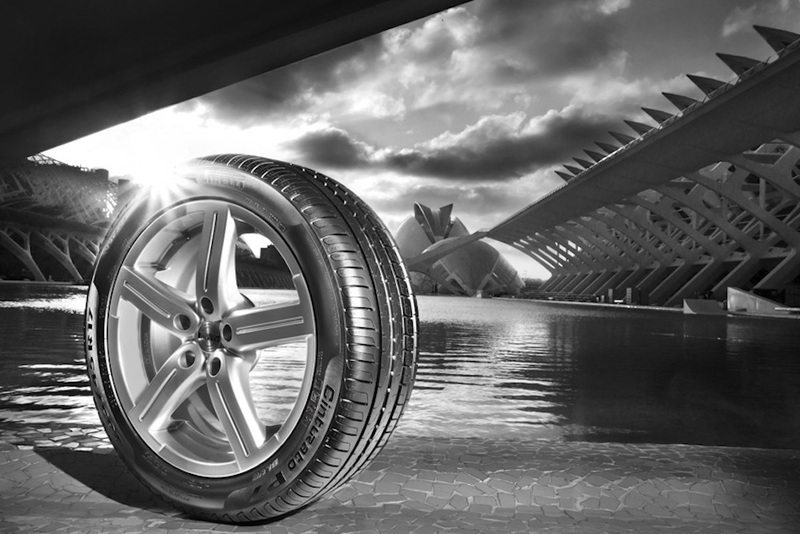 The ‘zero-degree’ construction and belt have been optimised to distribute tyre pressure more evenly. This should guarantee top performance, as well as safety during braking in all conditions. Sustainability is also an increasing priority. 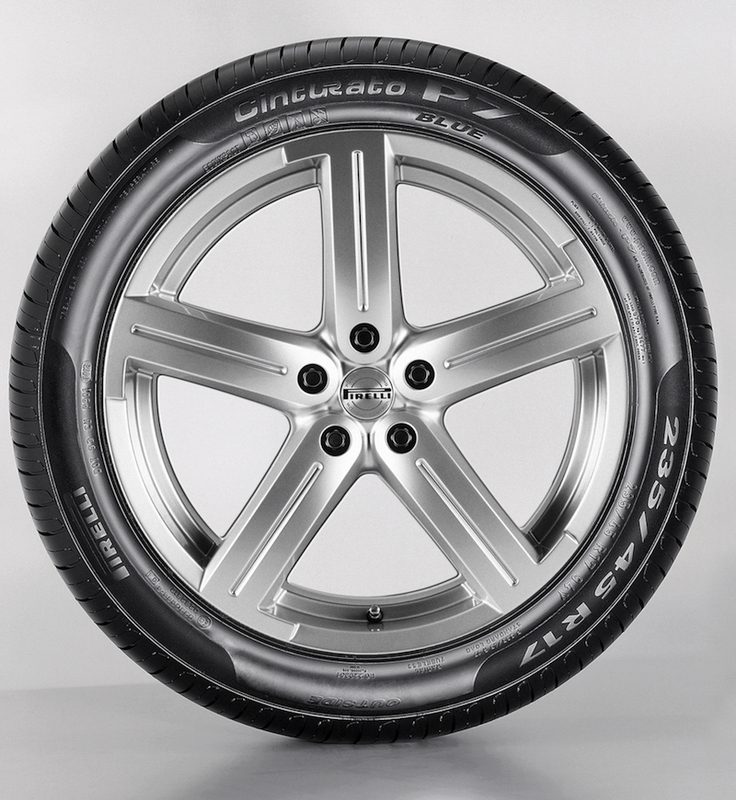 The Cinturato P7 Blue reflects this in an increase in tyre life of 10%. The previous P7 Blue became a benchmark for owners of saloon cars and coupés with medium to large engine capacities. It has claimed 11 podium places from 14 international tyre tests in the automotive press. This includes three test wins only last year.